The wine was fermented 25% in old French oak barriques, and 75% in stainless steel tanks, so there is very little oak influence on either nose or palate. This has allowed the vibrant fruit to show through beautifully with lively lime and lemon aromas and a flinty, mineral edginess with hints of fig and white peach. 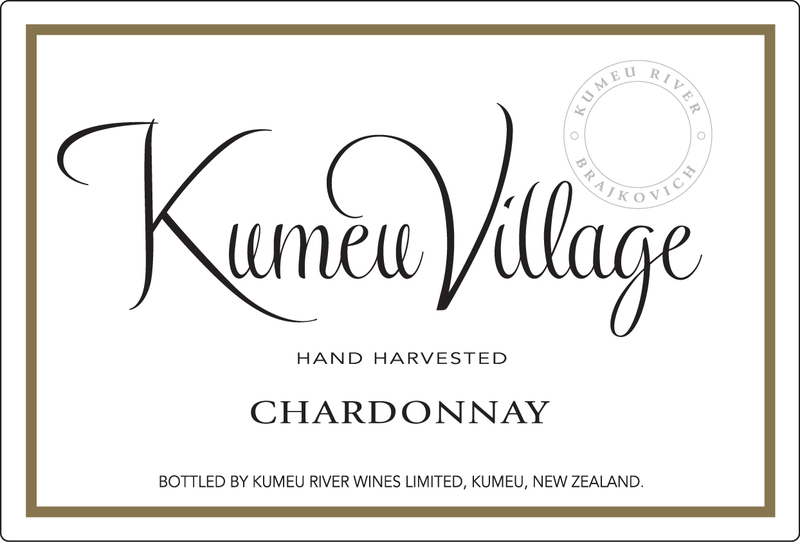 The 2016 Village Chardonnay has a weighty mid-palate also shows peachy ripeness along with crisp acid minerality that gives the wine a refreshing cleansing quality. This wine is delightful as an aperitif, and even better to drink with fish and shellfish. "Lean, racy and tangy with notes of lime zest, white peach, sea salt and baguette." 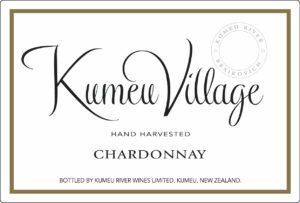 "With an inclusion of 25% Hawke's Bay fruit this wine offers rich tropical fruit aromas of melons, pomegranates and fragrant ripe peaches. Extremely fruit-forward. The palate has a pulpy fruit texture. Evenly paced acid drive."